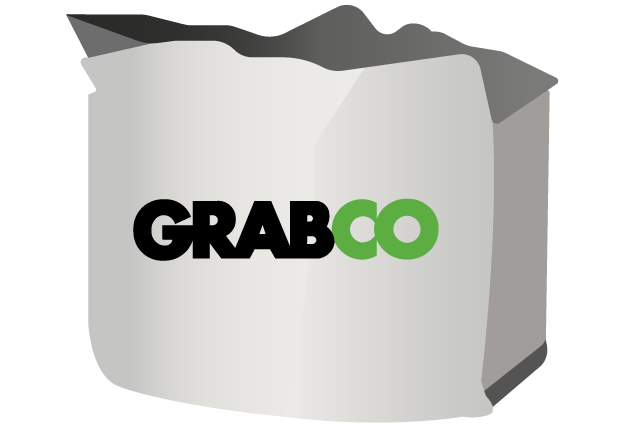 With over 20 years experience GRABCO are one of the fastest growing grab hire and aggregate companies in the area. 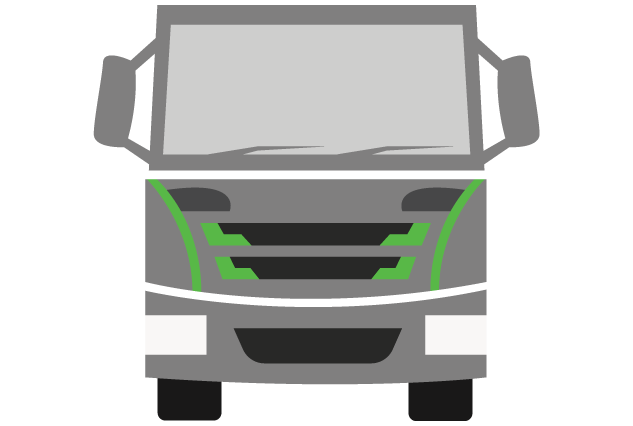 GRABCO offer a reliable and efficient service at low prices, also including same day delivery or you can come and collect from our yard. As a company we are open to both commercial and domestic customers at trade prices. 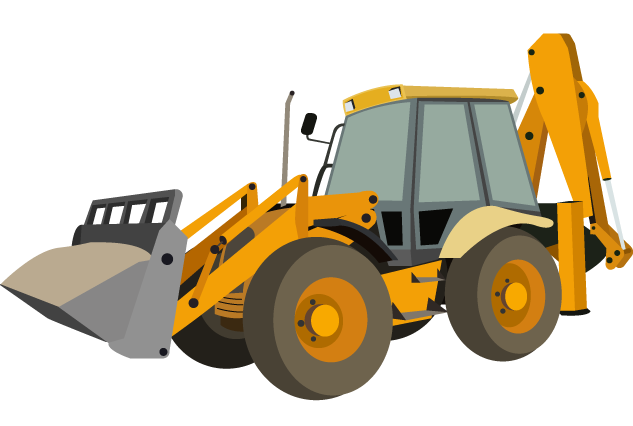 We are fully insured and most importantly we are a fully licensed waste carrier. As a company we aim to recycle as much debris and waste as possible to help our environment as much as we can. At the GrabCo yard we have stock of all of our aggregates and products. 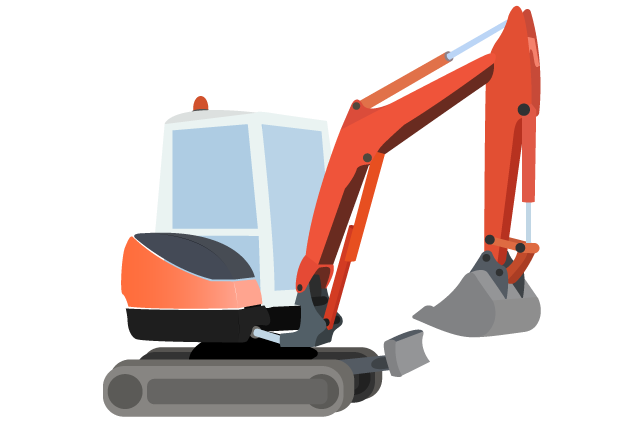 Our yard gives you the option to collect your aggregates which saves you money compared to delivery. We stock a huge range of aggregates that we offer at trade prices, these are available in either 25kg bags, bulk bags, or loose loads.